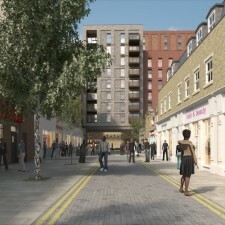 Dransfield Properties is working with Land Management and Barratt London to deliver a high quality development for this key town centre site in East Ham which is in need of regeneration and covers 1.9 acres. 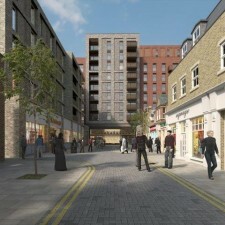 Redevelopment of the Market Hall with a new retail mall to provide 21,500 sq. ft. of retail floorspace.